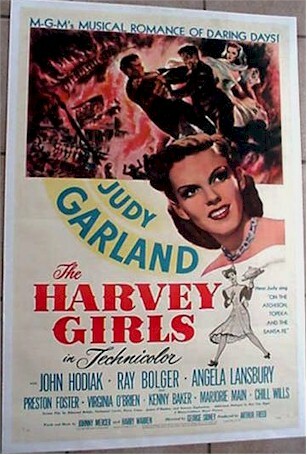 1946 - STUNNING ORIGINAL One Sheet (27x41") for this Judy Garland classic. Excellent condition: Professionally Linen Backed. 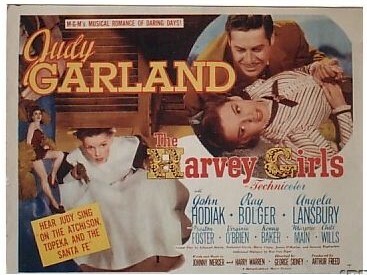 1946 - Spectacular Title Card from this Judy Garland classic. Striking graphics and in Excellent ++ /Near Mint condition. A RARE title to find anything on, never mind the TITLE CARD! !